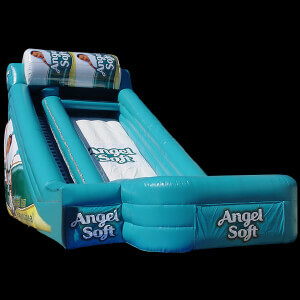 Custom Inflatables, Made To Any Size & Shape You Can Think Of! 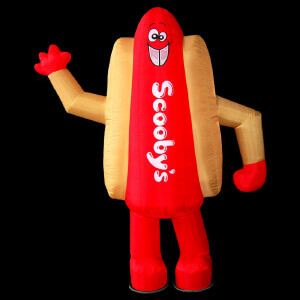 If you’ve ever been to a trade show or business function, chances are you’ve seen those enormous inflatable items that pop up all over the place, promoting this company and that company, and generally drawing your attention every time you walk past. 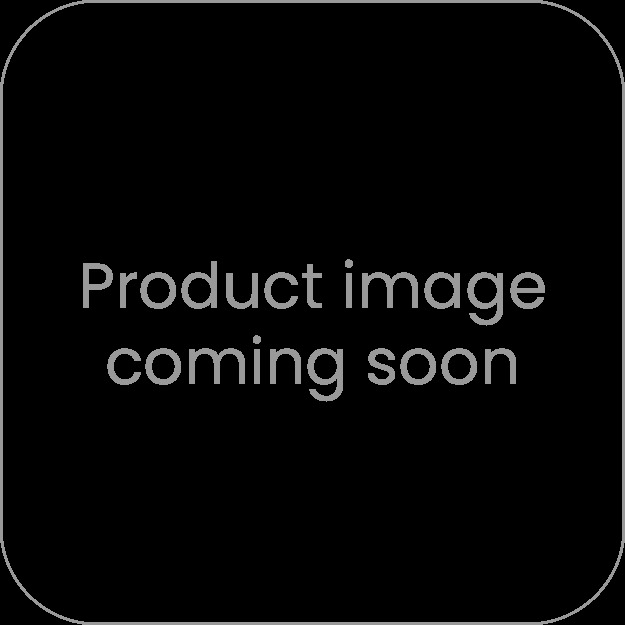 The reason these products are so popular is the simple fact that they work extremely well when it comes to getting your company’s name out there; both in terms of attracting current and potential customers towards you who may have been seeking you out, as well as in terms of bringing in new people who may have never heard of you before. 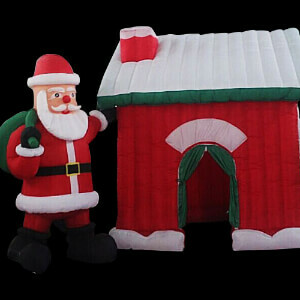 Here at Dynamic Gift we sell a wide range of branded inflatables designed to be used by corporations and smaller businesses looking to draw attention their way, either in a large outdoor setting (as described above) or in a smaller, personal setting, by giving some of our small inflatables away as gifts to your customers. 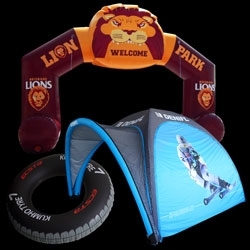 Dome marquee tents: printed in full digital colour, our dome marquee tents can be custom branded from one end to the other, making them the ideal promotional item to have in your arsenal at an upcoming trade show or outdoor corporate function. 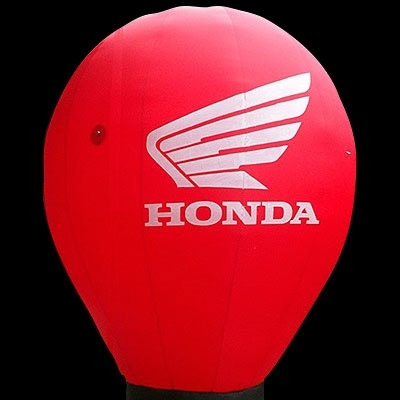 Blimps and signs: printed on colour-matched materials, allowing your blimp to be produced in your exact company colours, our customers’ main attraction to these promotional blimps is the fact that they move; drawing instant attention to your brand. 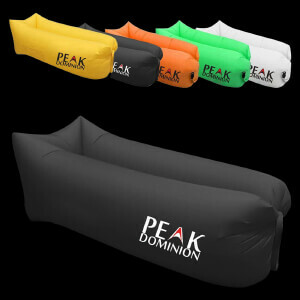 Wavy hands: available in every size, shape, and colour, our wavy hands are a fun way to promote your business, allowing ample space for your company name, logo, and contact details to be printed onto the front of each hand. 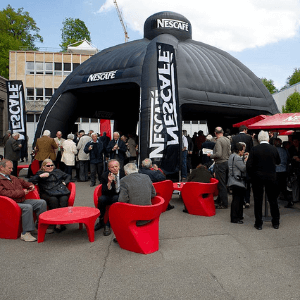 Event archways: made to order from 4-30 meters in length, our event archways can be custom printed in a number of locations to ensure as many spectators and visitors as possible see your logo. 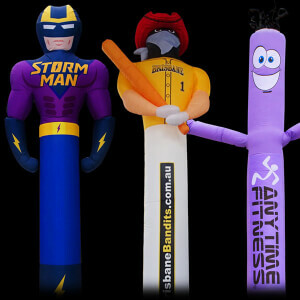 Wavy air dancers: available in any colour, shape, and with any expression on their face, our wavy air dancers are sure to bring immediate attention to your business. 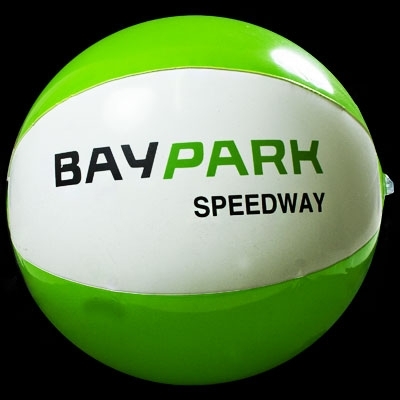 Beach balls: available in multiple sizes up to two meters in diameter, promotional inflatable balls are the perfect customer gift as they can not only provide hours of fun, they can be easily deflated for storage purposes. 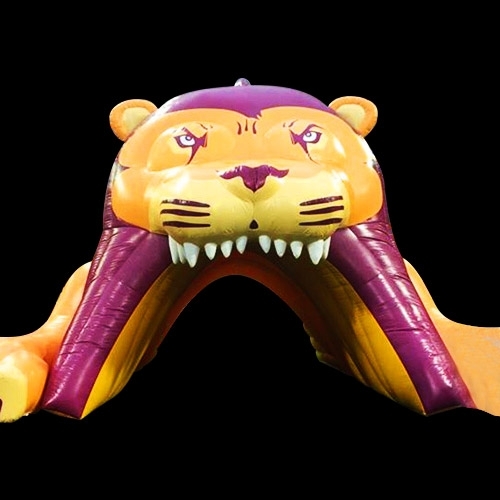 Animals: we have a wide range of inflatable animals here at Dynamic Gift; from giraffes to reindeer, whales to cows, you’re sure to find an animal that accurately represents your brand. 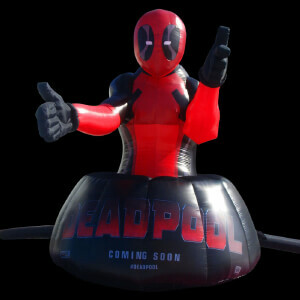 If you need your inflatables for an upcoming event, fear not. We provide fast delivery times alongside a unique rush delivery service; making sure your order is made, printed, and delivered to you in five days or less, regardless of your location within Australia. For a free quote, complete the form on the right or enter your phone number to take advantage of our complimentary call-back service.